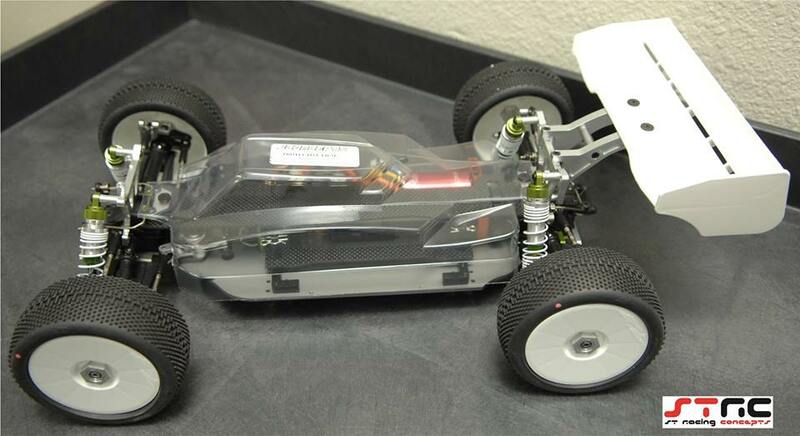 www.teamstrc.com has released a new kit to convert your Traxxas Slash 4×4 into a 1/8 buggy! 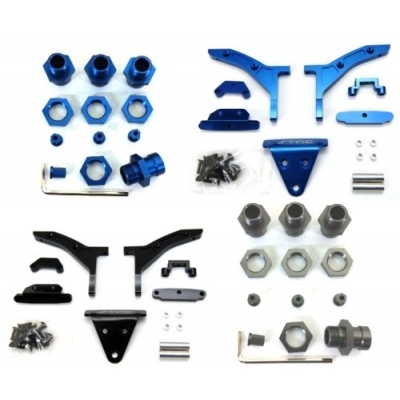 Looks like a nice kit with 17mm hex adapters to really complete the conversion. And at $89.99 its a deal!